So you've got a small backyard flock of chickens - they’re thriving in their chicken coop, eggs-ploring and foraging in their spacious run, working out the pecking order, and popping out farm fresh eggs almost regularly, but now what? You tend to them daily, satisfying their basic needs, but what other types of care and maintenance do chickens require? We're so glad you asked! 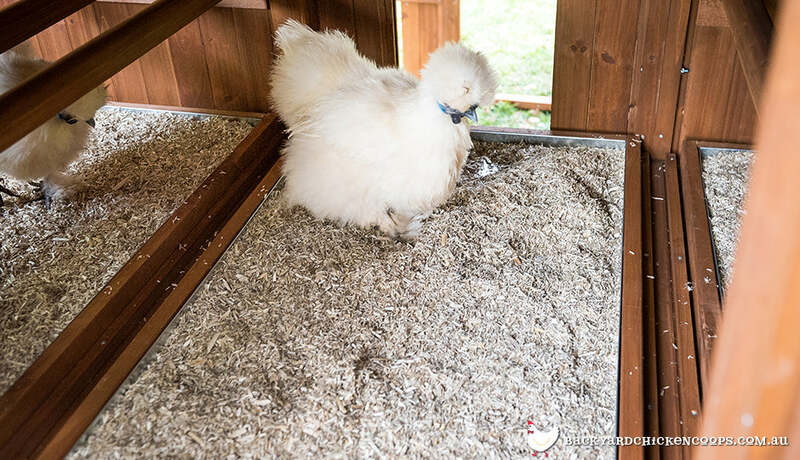 Now, while chickens are basically easy to care for, there are several grooming and maintenance procedures that you need to perform on a regular basis and others only from time to time. Regular grooming and maintenance of your flock is quite simply really. In addition to providing your chooks with fresh feed and water daily there are several tasks that should be completed on a regular basis. Observe your flock as a whole, paying particular attention to their interactions with each other. Assess their “happiness factor”! 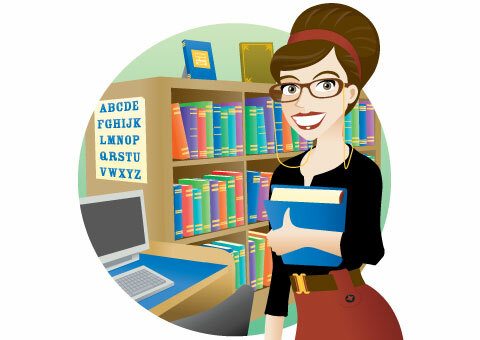 Look for any signs of bullying or feather pecking that goes above and beyond simple pecking order security. Chickens by design are prey animals and will automatically conceal signs of weakness or illness so as not to appear as an easy target to predators or even siblings. So, be on the lookout for a loner, a lethargic chook, a bird that is crouched close to the ground, an abnormal gait, a hen who is not eating or drinking, watery droppings, or sneezing and sniffling. Check feeders and waterers for any droppings residue or other debris. Scoop the poop and any wet or heavily soiled bedding and add fresh bedding if needed. Collect eggs! FYI- the more often you are able to collect eggs, the less chance your chooks will develop the dreaded egg eating habit! Wash feeders and waterers with simple dish soap and warm water and allow to air dry. Replace bedding in the coop and nest boxes and watch your chooks cluck with great delight as the dig and scratch till the cows come home! Add scent-sational herbs such as lavender and lemon balm to the nest boxes! A good rule of thumb is to do an up close and personal health check of each individual hen once a week (or bimonthly). This way, you will be able to take note of any signs or symptoms of parasites or illness and begin treatment before it becomes potentially more serious. Now it’s time for a head to toe physical! Egg-xamine each bird more closely looking for signs of parasites, weight loss, sores or scabs, pale or unusually coloured combs, cloudy or watery eyes, or a hard or swollen crop. Feel the chook’s breastbone. It shouldn’t stick out. A hen’s vent area should be a pinkish color and moist. Legs should be smooth without a scaly texture and feet should be free from sores or a black spot which could indicate bumblefoot. *A quick note on catching and handling your chooks-having a relationship with your chooks is key to being able to handle them with the least amount of stress. Chickens view us as predators until we establish that we are not. Simply put, spend time with your beloved chooks, interacting with them, offering them their favorite treats, and chatting and clucking along with them on a daily basis and you’re well on your way to being able to touch them, pick them up and yes, even snuggle with your feathered friends! There will always be one or two though, that will be strong willed and put up a bit of a fuss when you attempt to handle them. This is quite normal. It’s their prerogative to be finicky! So, just how do you catch a chicken? So glad you asked. When said chicken is nearby and calmly pecking for bugs, simply grasp her with both hands over her back and sides so she cannot flap in disagreement, lift her up and hug her to your body with one hand underneath for support. Replace bedding: The number of chooks that you have will determine how often you’ll need to replace the bedding in the coop and nest boxes. A good rule of thumb; however, is to replace it before it becomes a problem such as if the bedding develops an ammonia smell. That is definitely bad news! Rake out all bedding from chicken coop. Using a paint scraper, scrape off any stuck on waste. Sweep floor. If you use straw for bedding, you will need to sweep and dust further. Scrub the walls, roosts, nest boxes, and floor or removable trays if you are so blessed to have these, courtesy of Backyard Chicken Coops! Cluck, cluck! Worming: Worming can be done with a liquid commercial wormer twice a year-in the spring and in the fall. Or, you can choose to use natural preventives such as adding pumpkin seeds or a mixture of minced garlic and chopped mint to your flock’s feed all year round. Special summer and winter considerations: Adding ice blocks or frozen mint and berry cubes to waterers, as well as, offering them water filled fruits such as watermelon and peaches will help to cool your toasty chooks. Also, changing their water often will assure that your chooks always have access to cool fresh water to keep them comfortable. Check for drafts and holes chewed by unwanted rodents in the colder months. FYI- Spring and Autumn are great times for a thorough cleaning! Doing a thorough cleaning prior to hot summer months and chilly winter weather provides your hens a head start so to speak-during these two seasons, a hen’s body works harder to maintain a comfortable body temperature and we, as egg-stremely dedicated backyard chicken keepers want to ensure that they have all the advantages they need to be happy healthy hens! Bathing: While chickens do not need regular bathing, there are times that warrant a romp in sudsy water. Bathing a chicken is just like bathing any other pet. They may or may not like getting wet and may try to flap on out of the tub, but once you “get your feet wet” by giving a hen a bath, you’ll be an egg-sperienced ol’ hen yourself before you know it! Simply fill a utility tub with soothing warm water and holding the chook with both hands, dip her into the water gently splashing water onto her feathers to wet her. Using baby shampoo, a mild soap such as Ivory, or a pet shampoo, lather her up, rinse and wrap in an old clean towel and dry. Or if you prefer,you can add the soap to the water first. Some people even use a blow dryer to dry their girls giving them the whole spa treatment! 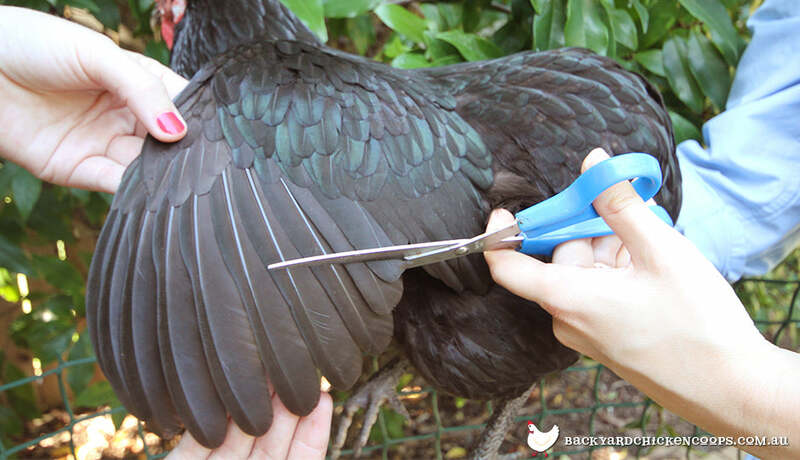 Wing Clipping: Some backyard chicken keepers prefer to clip their chooks’ wings to prevent them from flying the coop! Remember though, that after each molt, you will need to clip again! Usually, chicken keepers clip only one wing causing the bird to be unstable and not be able to gain enough momentum to fly the friendly skies. Nail Clipping: There may be times when you’ll need to trim a specific chook’s nails. Usually your chooks will wear down their own nails as they roam about and forage and scratch. However, sometimes nails grow too long and may curl. Simply take a dog nail clipper or a large human toenail clipper and clip being careful not to clip the nail too short and nip the quick or the pinkish part of your own nail which supplies blood to the nail. If you nip your chook’s quick, it will bleed. Overall, chickens tend to be naturally healthy creatures. If allowed to free range, they receive abundant nutrients and eggs-ercise which contribute greatly to a hen’s general health and well-being. Prevention is always, always, always the best medicine! 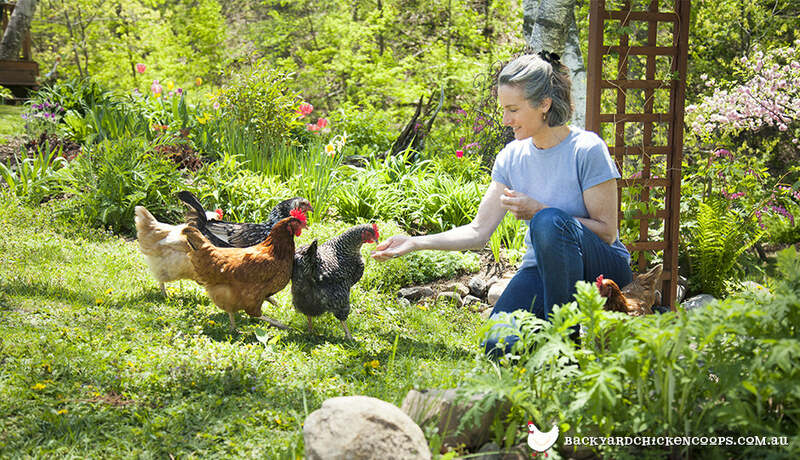 And, by simply spending time each day interacting with your beloved flock, keeping their environment clean, and doing regular check-ups, your flock will thrive and cluck, cluck, cluck till the cows come home!